increase revenue and cut costs? ePractice IS THE SMART CHOICE FOR YOUR PRACTICE. clinical aspects. It is simple, efficient, and affordable. we’re not just here for you – we’re EVERYWHERE for you. who want additional features in ePratice. Practitioner and Referral data's to ePractice. Powerful and easy to use Features to suit all Your Business needs. HICAPS and EFTPOS integrated for easy claim. ePractice offers features and services designed to help practice of any size. ePractice is the simplest, easy to use yet most comprehensive software to help practitioner manage their practices. With essential features like Patient Registration, Appointment Scheduling, Treatment planning, patient invoicing and reports and other innovative features. The software can be installed across your entire practice to provide a complete practice management system. You can use built-in security permissions to create different users, such as Practitioners, Administrators and Front-Desk/Reception, each with their own view of the system. Every practice is different, so you have the flexibility to assign permissions and control access as required. Our practice management software is extremely easy and convenient to use. It is robust and will effortlessly take on the responsibilities of the front office. Moreover if your practice spans multiple locations, this specialized practice management software in Australia will help to streamline the data in one versatile system. We are extremely proud of ePractice dedicatedly designed for Osteopaths. ePractice is one of the foremost frontline practice management systems for Physiotherapists in Australia. Many software products available in the market today don’t address the typical needs of Chiropractors. We are fanatical in "listening to you" and that is one of the key reasons for the success of ePractice Psychology practice management system. My experience with Practice Bee e-practice software is definitely user friendly, easy to navigate and has the ability to be creative to your business needs and functionality is quick and reliable. The support team are always helpful and willing to teach you whatever you are working on over the phone and via Team Viewer which I have found to be immeasurably helpful as i have picked up so much more by just watching them work. 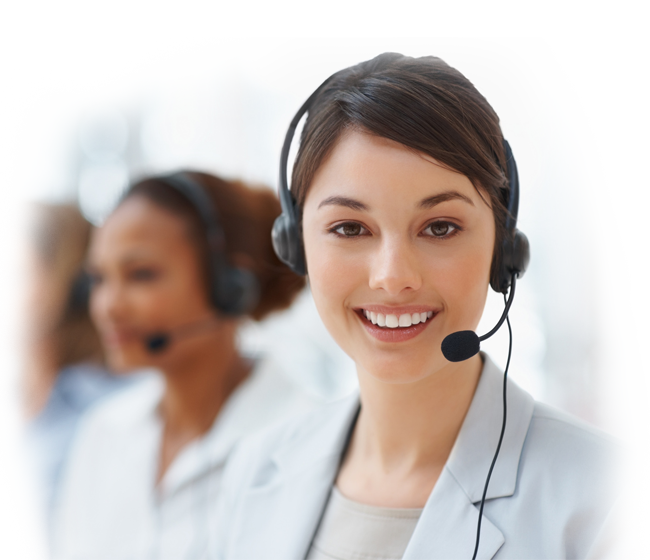 Customer support are helpful in solving our problems in a timely manner, friendly staff available via messenger or Skype. Easy to use & comprehensive software, flexible approach fits our clinic's needs. Would love to see an iPad version soon please! Practice Bee support has exceeded my expectations. Ashley has an superb understanding of the Practice Bee software, is an excellent listener and is always willing to help. The Practice Bee support staff are willing to work around our busy business needs, often working outside standard business hours. One of the most positive aspects of Practice Bee is the ability of the software to integrate continual improvements as a result of feedback from users. Our business has saved costs on printing and labour as a direct result of these improvements. The remote connection facility is also a fantastic feature, making support easy and effective. I am happy with Practice Bee support and would recommend Practice Bee as an excellent software solution for a modern day practice. We have enjoyed good support from Ashley when requiring assistance with PracticeBee; responses to telephone calls or emails are timely and very healpful. Thank you. © 2016 epractice All rights Reserved.